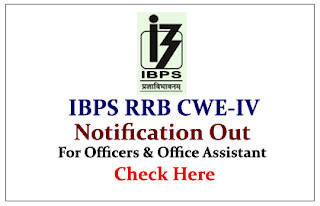 Institute of Banking Personnel Selection (IBPS) is recruiting for the post of Officers (Scale-I, II, III) and Office Assistants. Interested and Eligible candidate can apply on or before 28th July 2015. 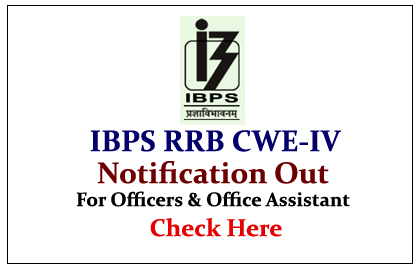 Company Profile: Institute of Banking Personnel Selection (IBPS) is an autonomous agency in India, which started its operation in 1975 as Personnel Selection Services (PSS). In 1984, IBPS became an independent entity at the behest of Reserve Bank of India (RBI) and Public Sector Banks.